This is your reminder to get your SUTP book orders sent in. 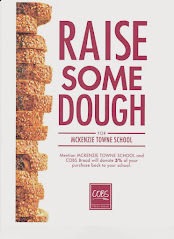 Half of every book sold comes directly to the school. October 10 is the deadline. For all your out-of-town relatives we also have books/apps for Red Deer and Edmonton. Thank you to everyone for your orders. SUTP Deadline is fast approaching!